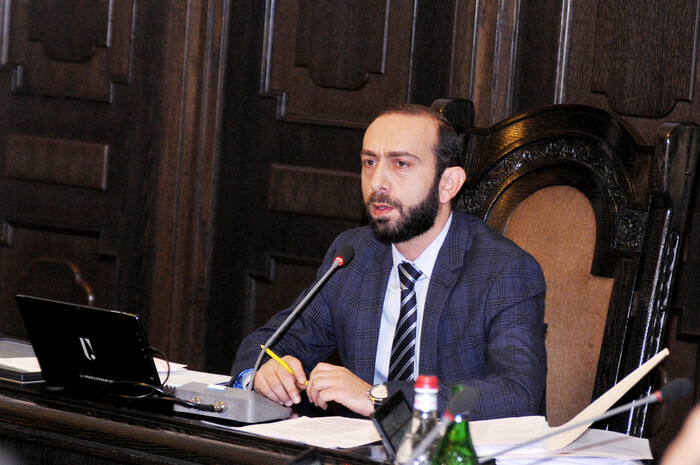 A regular Cabinet meeting was held today, chaired by Acting First Deputy Prime Minister Ararat Mirzoyan. 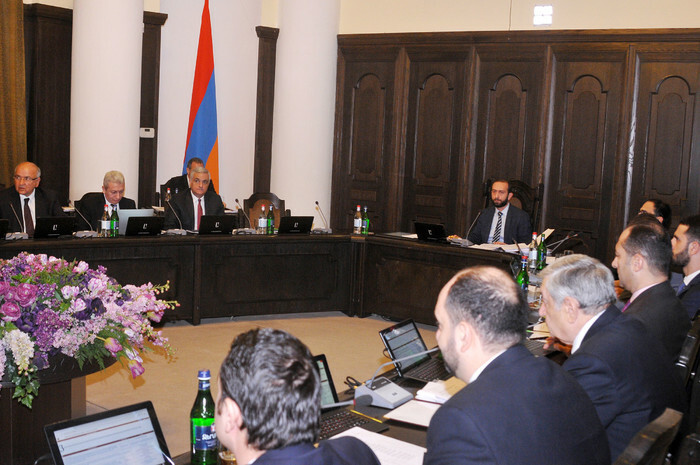 In order to organize the preparations for and implementation of early parliamentary elections as stipulated in the Electoral Code of the Republic of Armenia constitutional law of the Republic of Armenia, the Government adopted a decision on financing the preparations and holding of extraordinary elections, scheduled for December 9, 2018. Accordingly, 2,707,144.2 thousand drams will be allocated to the RA Central Electoral Commission, 10,000,000 drams - to the Ministry of Justice, and 234,224.8 thousand - to the Police for financing the preparations and implementation of snap elections. 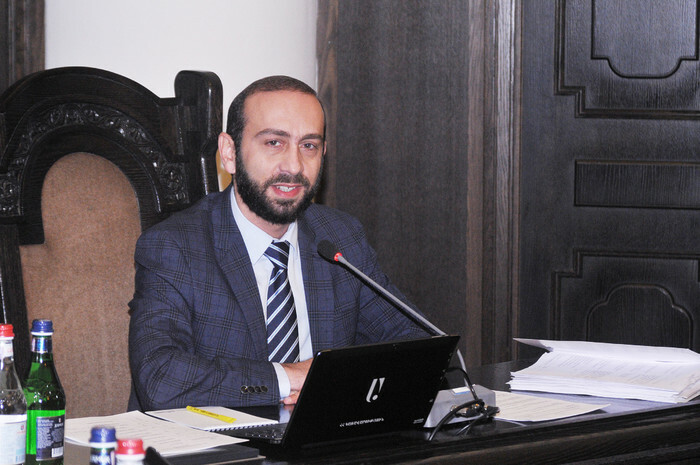 Ararat Mirzoyan advised that besides the aforementioned amounts, the international community is implementing a financial support program for Armenia with a view to organizing and conducting the projected snap elections under the auspices of the United Nations. 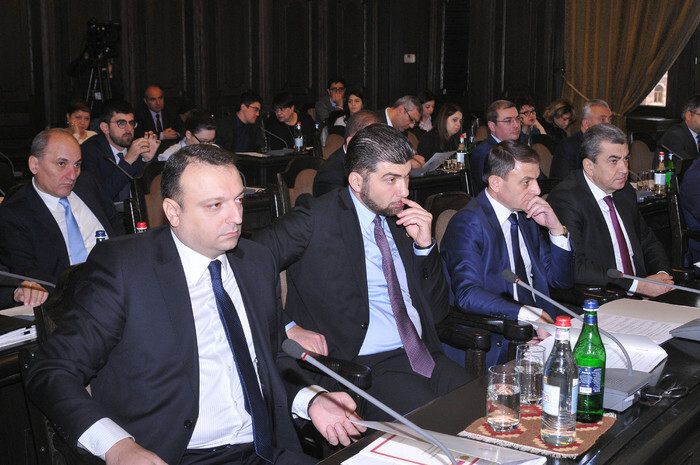 “Several donor states will participate in this program to cover some of the costs, including the installation of video surveillance cameras and training materials,” the Acting First Deputy Prime Minister said and thanked Armenia’s international partners for support. The Government adopted a decision on implementing housing programs for those families of killed servicemen (freedom fighters) or former servicemen with first, second and third degree disability that need improved housing conditions. In order to increase the program’s efficiency, and make it more transparent and targeted, free financial support will be made available by providing beneficiaries with housing purchase certificates. In 2018, state-funded apartments will get 62 households out of a total of 1492 servicemen’s families in need of housing, or 4.2 percent of beneficiaries. Money will be provided to the Ministry of Diaspora from the Government’s Reserve Fund with a view to implementing the Potential start-up program intended for Diaspora-based young people. 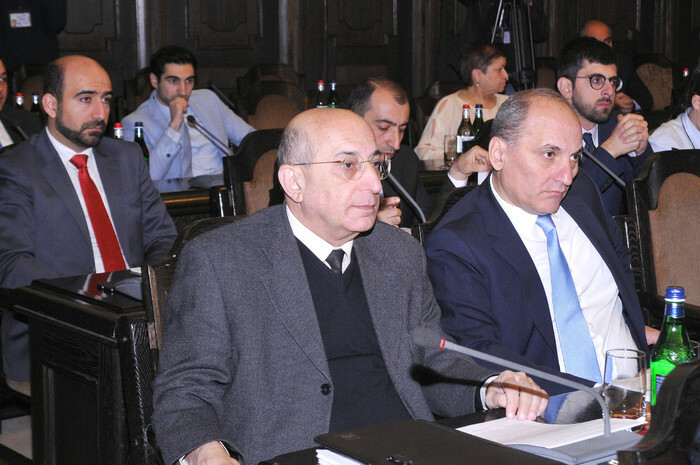 The program is supposed to promote economic development in Armenia by attracting investments through the use of the all-Armenian economic potential. 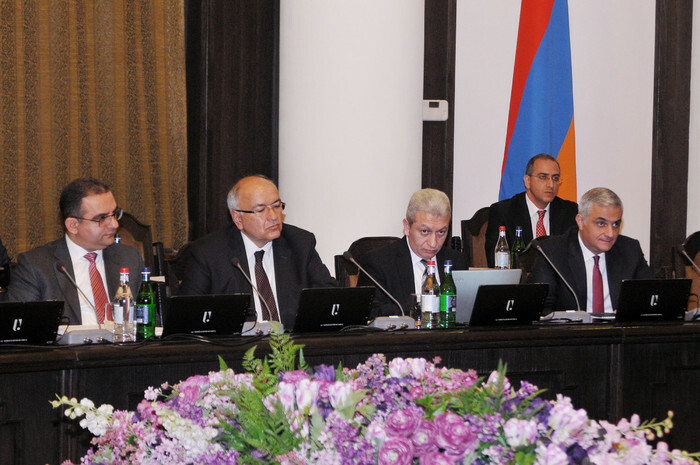 To this end, Armenia’s business environment will be introduced to Diaspora-based Armenian entrepreneurs. It is envisaged to hold annual presentations for up to 100 Diaspora investors, featuring the country’s business climate and start-up opportunities. The Executive next approved the concept of the RA Law on Chemicals, which seeks to enforce the environmentally safe use of chemicals. Money will be provided to the Ministry of Culture from the Government’s Reserve Fund in order to fund the continued involvement of 6 musicians from abroad in the activities of the Armenian National Philharmonic Orchestra in 2018. Acting Minister of Culture Lilit Makunts said the Ministry is currently looking for alternative sources to cover the aforementioned expenses in the years to come.